Quick Reminder: We will have our second Net Zero Energy, Passive Solar Prefab Green House Kit Open House coming up fast on Saturday, April 10th, from 1-3 p.m.
Special programs related to the surrender, including 1st person living history offered each day from April 8 to April 12. 145th Anniversary of Lee's surrender to Grant to be held at Clover Hill Village. 1 mile from actual surrender site. Living historians will be portraying Generals Lee & Grant and their lieutenants will recreate historic moments of the final days leading up to and including the surrender. Activities include: Lee's last war counsel, General Gordon's attempted break-out, Lee-Grant meeting, stacking of arms and reduction of colors. Reenactors limited. Military host: Lee's Lieutenants, contact Al Stone at astoneasrelee@suddenlink.net or (304) 466-2030. Civilian host: contact Ms. Carolyn Davis at casonclee@aol.com Cost: $10 for adults, $5 for children under 12. Join the park staff for an festive afternoon of music, refreshments and holiday activiies with a historic flare! Check the calendar to see the many events going on this week. 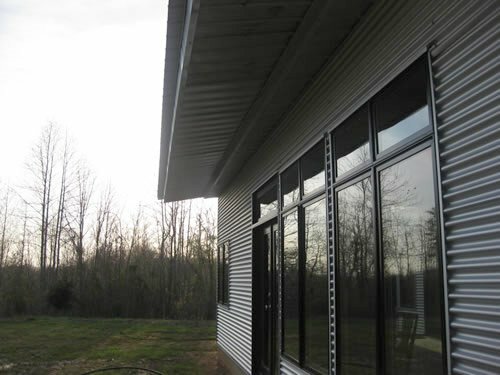 We hope you use the opportunity to travel to the passive solar prefab house kit to explore and see more of historic Virginia. ...Make a weekend of it! Saturday, April 10th: Sans Soucy will be open for tastings. Sunday, April 11th: Spring Creek Wine Cellars will be open from 1-6. Mrs. Esh's Store (ask directions from me): Amish jams, relishes, quilts, wood crafts. 434-352-8991Hand crafted items reflecting the history and tradition of Appomattox, including quilts, ceramics, wooden toys, paintngs, flowers, dolls, and gifts for all occasions. Because if you're a design geek, you're also a history geek. 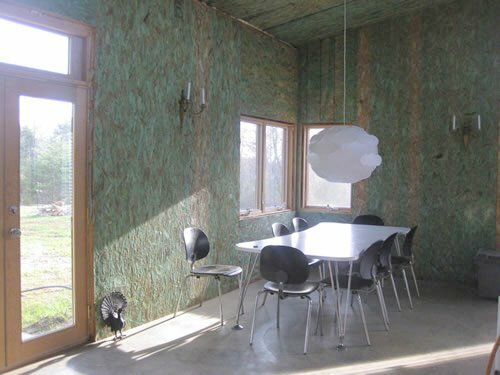 See more details about the previous Virginia prefab house kit open house here. 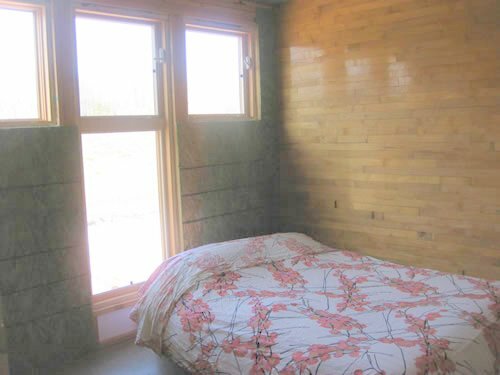 Building with recycled cargo shipping containers is worth taking a look at if you are contemplating a new green home. Good resource is the Residential Shipping Container Primer website. A SHOWCASE OF SHIPPING CONTAINER HOMES AND BUILDINGDS, AND A DO IT YOURSELF (DIY) REFERENCE FOR CONVERTING RECYCLED INTERMODAL CARGO SHIPPING CONTAINERS INTO BUILDINGS AND ARCHITECTURE. Lots of great example buildings, details, facts, and links to other articles. They have something new that you can setup your own project wiki to get help with your project if you are considering a design build project.